An Excellent Opportunity To Own A Home In A Desirable Development. 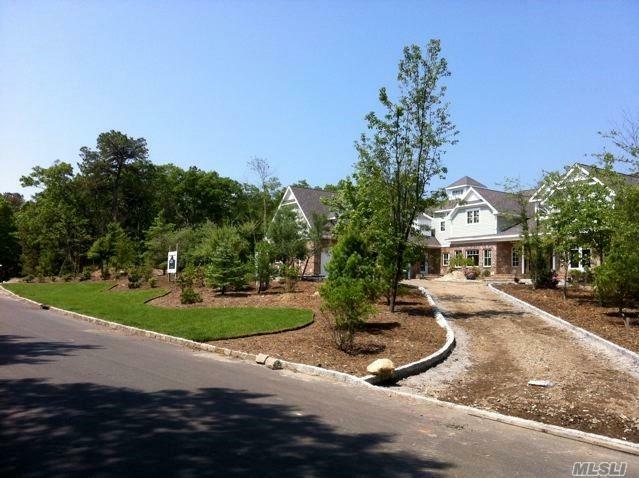 Best Value In The Hamptons For A Home This Size! House Is Sold "As Is". Certain Exclusions Apply.